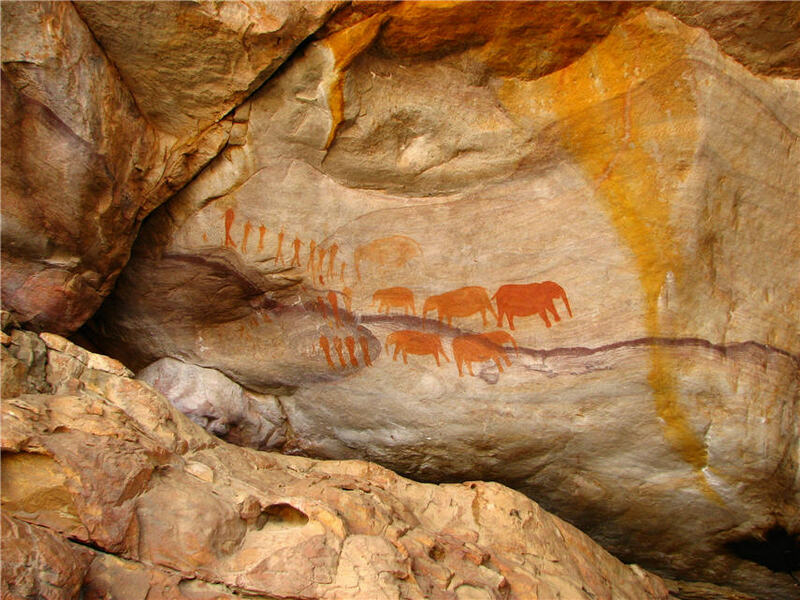 Stadsaal Caves and Bushmen paintings as well as Truitjieskraal are found high in the central Cederberg beyond Cederberg Cellars & Sanddrif. 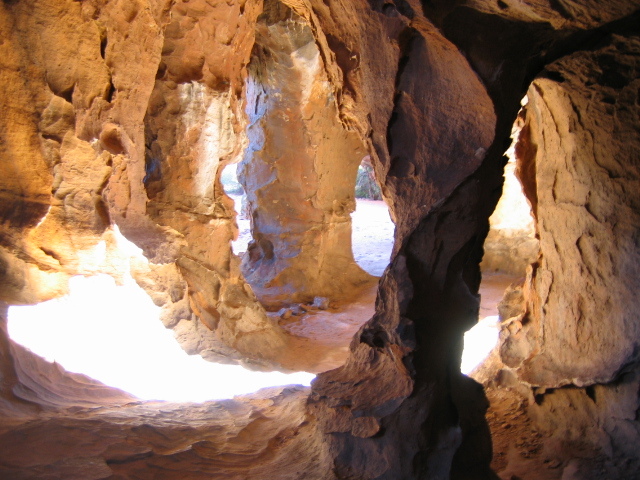 They are a ‘must’ for all Cederberg visitors and keen photographers could spend hours here capturing the play of light and shadows on the open caves and rock formations. 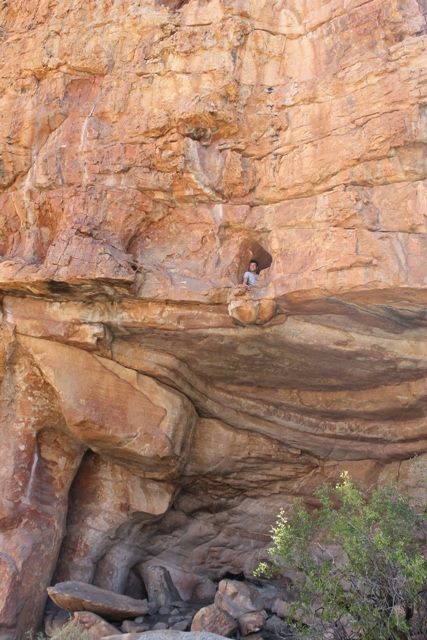 Nearby there are some Bushmen rock paintings from an ancient time when elephants roamed freely through the Cederberg. 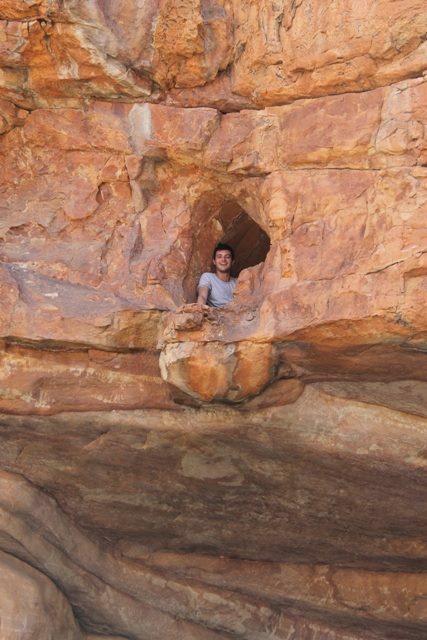 How to get there – Take the central Cederberg road (approx 30km past Citrusdal) and travel past Algeria Forest Station over Uitkyk pass and onto Dwarsriver farm/Cederberg Cellars where you buy a permit. Continue on the road for 8km until you reach the Nature Conservation sign and sign right.